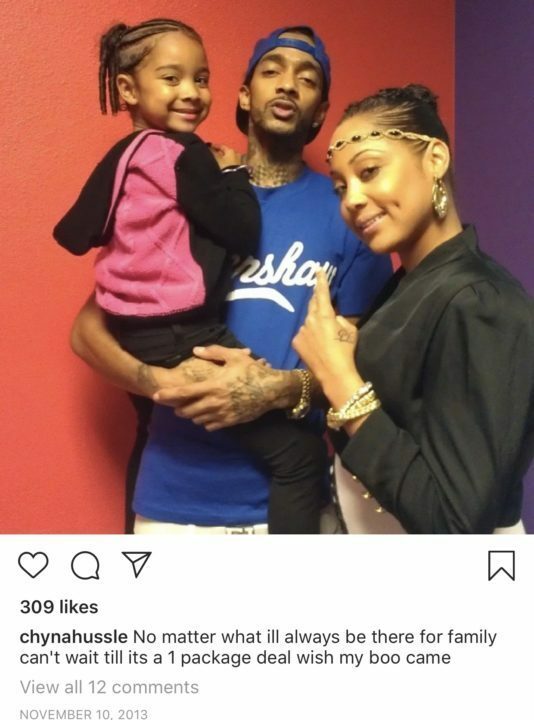 Nipsey Hussle has the world mourning following his murder on the 31st of March, 2019. However, many have been wondering about the mother of his first child as she hasn’t been mentioned. 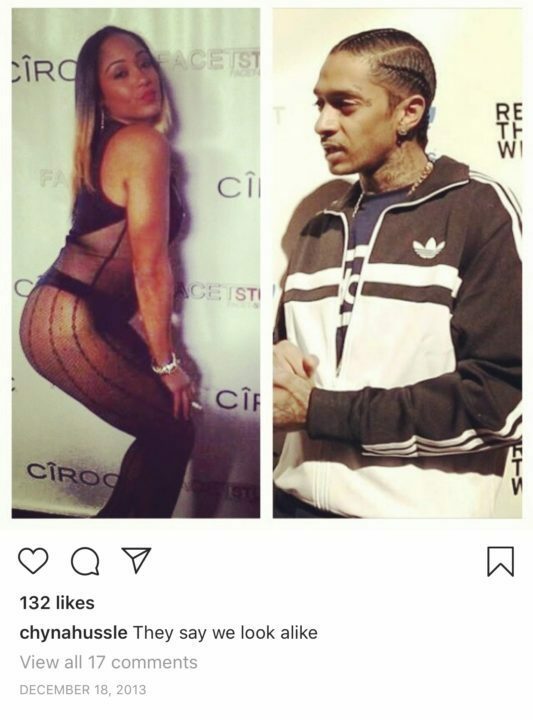 Found her on Instagram and she goes by the name Chyna Hussle. Turns out they had a cordial relationship, at least as far back as 2016. She has also been in a relationship with another man as far back as 2013. 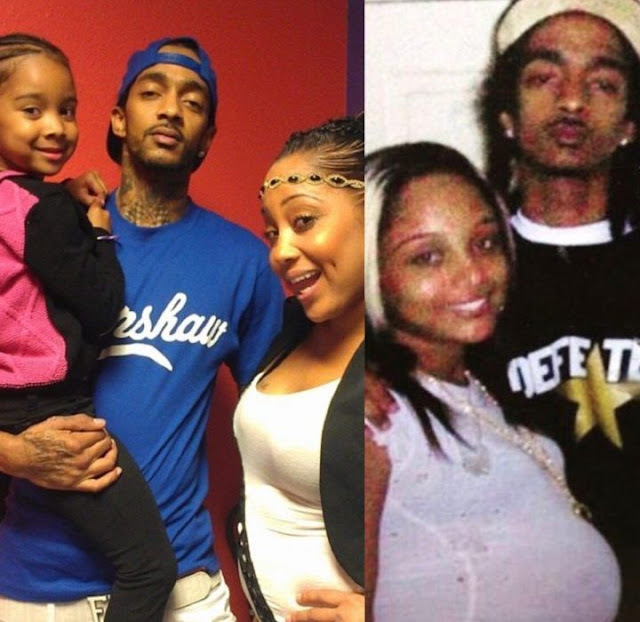 In one of her posts, she praised him as the best father ever. She also said he isn’t fake.